Online Master’s in Psychology programs are becoming more and more common as online courses and programs become standard offerings at institutions of higher education. Finding a quality master’s in psychology online program can be tricky, with over 100 different schools offering some form of online psychology program according to College Navigator. 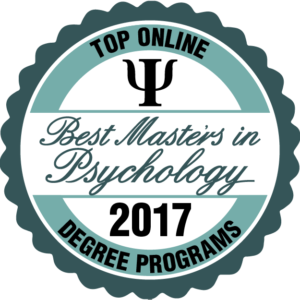 We recognized the importance of finding a quality program, and created this list of the best online masters in psychology programs offered in the United States. 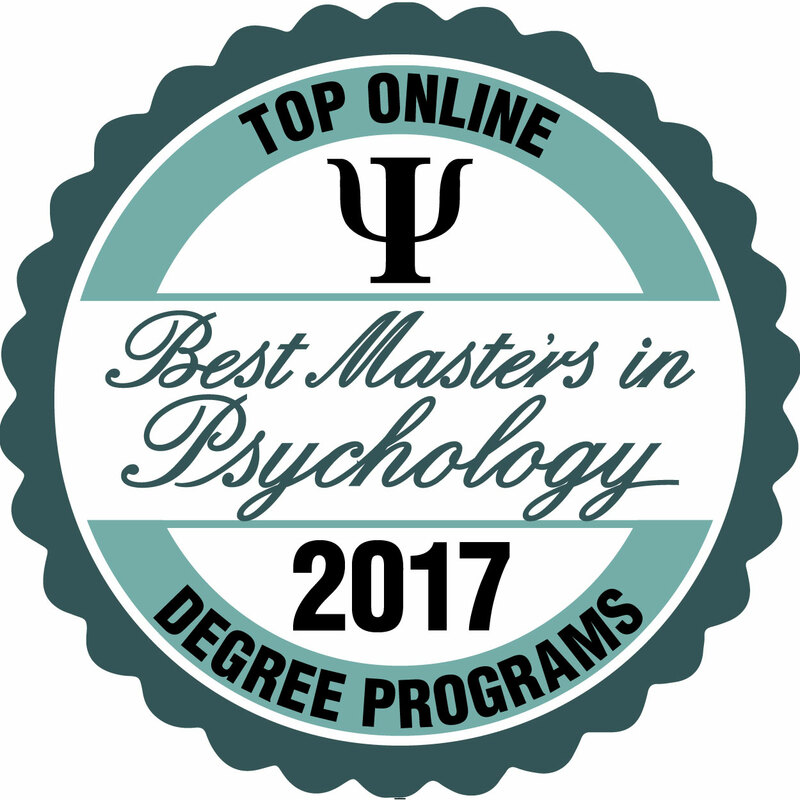 For the purpose of this list, we determined that a quality online master’s in psychology program is one that is offered at a regionally accredited institution. The American Psychological Association (APA) does not currently accredit any fully online master’s program in psychology, so we had to be mindful of that limitation. This is especially important to understand if you are looking for a program that leads to licensure as APA accredited degrees are sometimes required by specific states to obtain licensure. If licensure is your goal, check your state’s laws regarding licensing requirements. Since our goal is to find the best online programs, we further reduced our list to include only those programs with required coursework available online. Some programs do require a brief residency in order to teach a specific skill set and we have noted those below if applicable. Since psychology is such a broad field, we included programs with specialization areas within the scope of psychology. We did not include programs offering an Ed.S. or an Ed.D. degree in psychology or school psychology since we felt those leaned more toward education. Below is are the 50 programs that met our inclusion criteria, listed in order of their in-state average graduate tuition cost as indicated on College Navigator. If you have determined that the online Masters in Psychology route suits your needs, this list gives the best options available for earning your Online Master’s in Psychology degree. The Adler Graduate School features a Master of Arts in Adlerian Counseling and Psychotherapy with an emphasis in Adlerian Studies. This online master’s in psychology program teaches students the foundations of psychotherapy and counseling through activities that deepen their knowledge and understanding of Individual Psychology of Alfred Adler. While the program does not lead to licensure, it is ideal for those who want a career in mental health, non profit service or human services. One weekend residency is required as part of this 48 credit hour program, which allows students to engage with faculty and peers in person. The School of Behavioral Sciences at California Southern University features a 42 credit hour online psychology master’s program that can be completed in just two years of full-time study. Students can select from a variety of concentration options, including sports psychology, chemical dependency, industrial psychology, pastoral counseling, or general psychology. Up to six credits of graduate level coursework can be transferred in to CalSouthern. While the program does not lead to licensure, it can serve as a stepping stone to CalSouthern’s PhD program which does meet licensure requirements for clinical psychology in California. 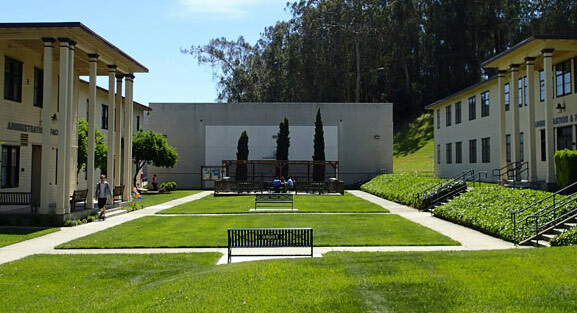 Palo Alto University offers an online master’s in psychology in a unique 46 credit hour program that be completed as a stand alone, part-time, two year master’s program or it can be a stepping stone to doctoral study. Students can study part-time while balancing work and family life as they earn their degree. Students who choose to continue on to the PhD in Clinical Psychology through Palo Alto University can transfer all their M.S. credits to the program, saving time and money without having to relocate at the start of the program. A one week residency is required to complete a clinical interviewing course during the summer of the first year. The Organizational Psychology Master of Arts program at William James College is an 11 month program (two years for part time students) focused on practical application. Students study concepts pulled from areas such as sociology, education, organizational development, and human behavior to understand and improve the human side of an organization. The program follows a cohort model, ideal for personalized interaction and professional growth. Faculty use case studies and applied projects to keep coursework relevant and applicable to the real world. A concentration in Talent Management is available for those interested in personnel development and professional development in the workplace. Divine Mercy University is a faith based institution offering an online master’s in psychology designed to help people excel in their personal and professional lives. This 36 credit hour program can be completed in two years of study and includes courses designed to advance students’ communication, leadership skills, program evaluation, and cultural awareness in their professional service setting. Students also learn how to effectively mitigate situations that may result in a crisis, facilitate groups, manage cases, and develop meaningful relationships with clients. The program seeks to help students understand a person as a whole and not just in terms of his or her behavior. Adler University in Chicago offers a unique online psychology master’s program that is focused on Military Psychology. The program recognizes that members of the military, veterans, and their families have unique challenges after experience with combat. Almost all faculty members working in this program are veterans themselves. The program is ideal for active-duty military personnel, veterans, retired military service members, military spouses, or others who want to work exclusively with this population. Students learn how to assess mental health, explore intervention and prevention strategies for suicide and drug abuse, and enhance leadership and training outcomes in the context of a military service member, family member, or veteran. 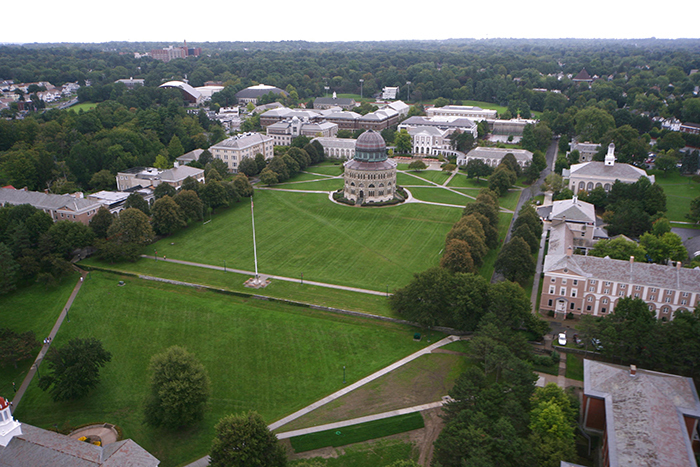 Courses are eight weeks long and students can typically graduate in just two years. The area of Sport Psychology is a relatively new discipline that integrates performance enhancement techniques with counseling and sport science. Students complete four different internship experiences throughout the program to gain professional experience in the field. Graduates are eligible for certification by the Association for Applied Sport Psychology which is the only certification entity of its kind in the United States. This 77 credit hour online master’s in psychology program requires students to pass both a written and oral examination demonstrating proficiency in the Program Learning Outcomes. 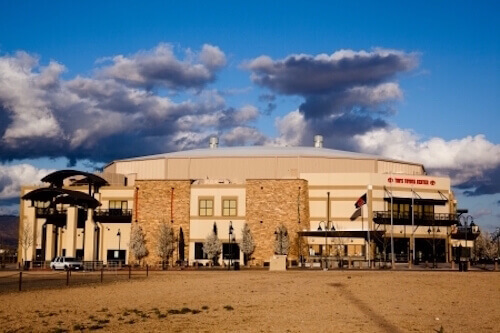 Graduates are prepared to work with a diverse population including college and professional athletes and in a variety of settings such as community sports organizations and public school systems. 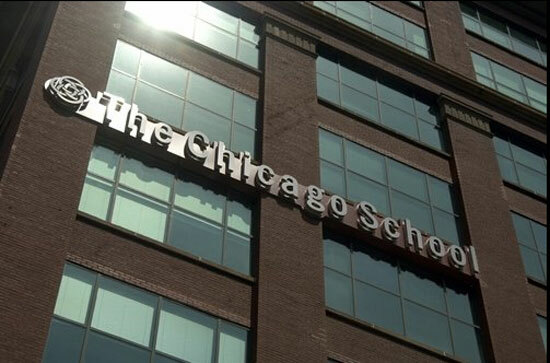 The Chicago School of Professional Psychology is well respected in the field for offering quality programs to professionals advancing their education in the area of psychology. Named to The President’s Higher Education Community Service Honor Roll for their role in engaging students in their communities to make a positive impact, The Chicago School of Professional Psychology has a deep commitment to service learning and civic engagement. The master’s in psychology online teaches students general concepts of psychology and how to apply them in a real-world context. Students can complete the program in just one year of full-time study (two years for part time students). Concentrations are available in Child and Adolescent Psychology, Forensic Psychology, International Psychology, Organizational Leadership, and Public Health. Graduates have gone on to work in areas such as marketing, education and training, youth development, social and community service, and administration and management. 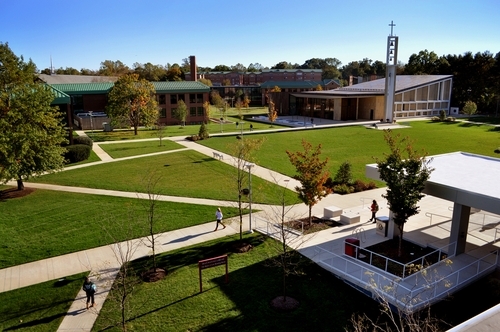 Sacred Heart University features an online Master of Science in Applied Psychology with concentrations available in Industrial-Organizational Psychology, Community Psychology, and General Applied Psychology. By teaching students a blend of behavioral and workplace psychology, students are prepared to use resources to research behavioral issues, find solutions through relevant psychological theory, and apply their findings to issues at hand. There are no clinical hours required for this program since it does not lead to licensure, and students can complete coursework in just two years by taking one class at a time. There are three capstone completion options including an immersion experience, an exam/essay, or a thesis. 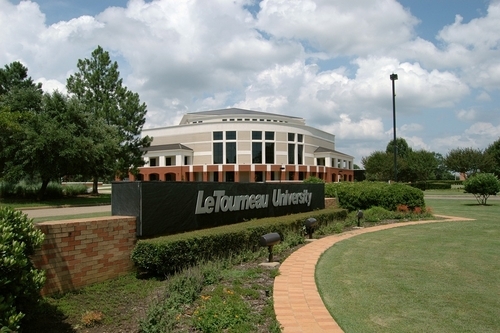 LeTourneau University is a faith based institution offering an online master’s in psychology for those who want to help others be successful. This top online psychology master’s program is flexible, with an interactive format that is engaging to the online learner. A practicum experience is featured as a part of the program, giving students the opportunity to engage with others in a counseling setting. 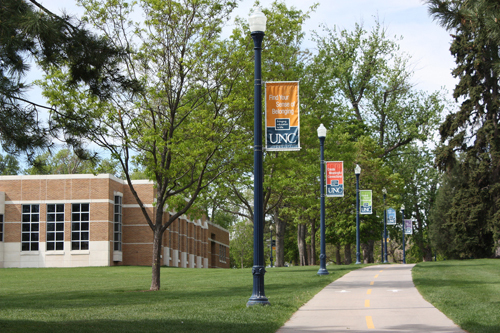 Students who have unique interests can choose 14 credit hours of graduate level electives in areas such as business, religion, leadership, or psychology to meet their personal and professional goals. Graduates have found success working as mental health counselors, marriage and family therapists, behavior analysts, and human resource managers. 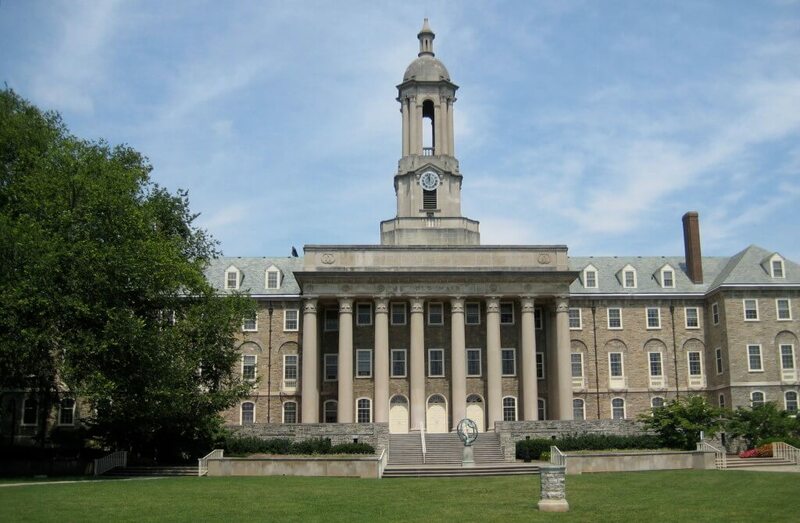 Penn State World Campus features an online Master’s of Professional Studies in the Psychology of Leadership. The program is designed for working professionals who want to enhance their careers, support organizational goals, and lead groups and individuals to be successful. This 33 credit hour program teaches students how various leadership techniques can enhance attitudes and behavior of employees within an organization. Faculty members are highly experienced in the field and have served as leaders themselves in a variety of organizations. Online students have the opportunity to participate in an online Psychology Club and Psi Chi, the international honor society in psychology. 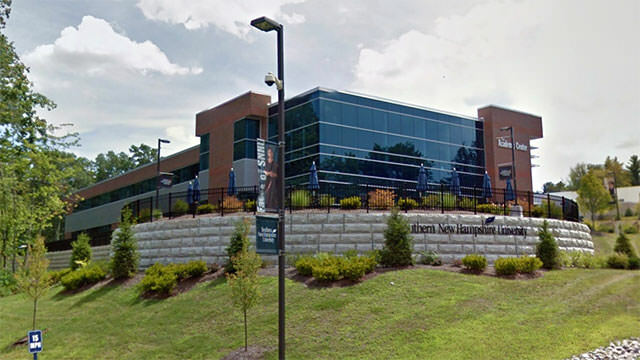 Southern New Hampshire University offers an accredited master’s in psychology that is both flexible and convenient. Students can select from three different concentrations including Child and Adolescent Development Psychology, Forensic Psychology, or Industrial Organizational Psychology. Students have access to coursework 24/7 through an online learning platform. Courses are 10 weeks long and students can complete the program in just 15 months by taking two courses per 10-week term. A capstone project is required as part of the program, allowing students to showcase their knowledge and understanding by completing a project focused on a current issue in psychology for faculty and peer review. 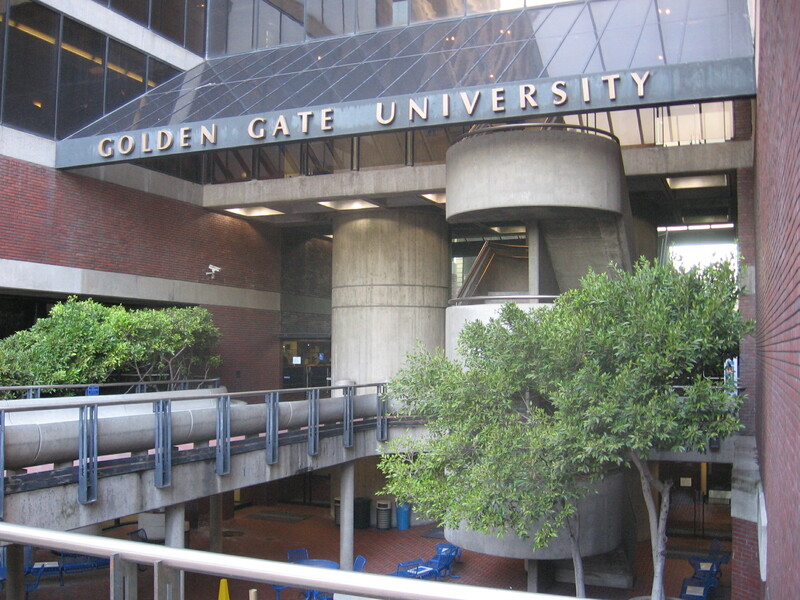 Golden Gate University was ranked #1 for Adult Learners by Washington Monthly in its College Guide, a testament to the online learning structure offered to adult students in the online master’s program in industrial-organizational psychology. Students in this top online master’s in psychology program learn to apply psychological principles and research in their workplace or the workplace of others. This 42 credit hour program includes courses in group dynamics, tests and measurement, organizational change, executive coaching, and human resource management. Students can complete six units of electives which can include an internship experience to gain professional work experience. 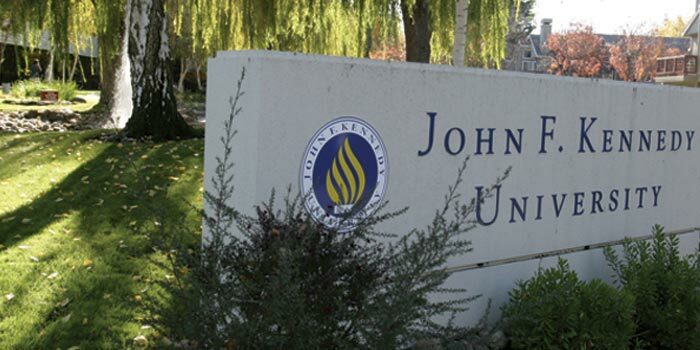 Northcentral University features an online master’s in psychology with program start dates each week and a completion time of just 18 months. Students complete 10-12 courses (depending on specialization) and work independently throughout the program. Specializations include Gender Diversity, General Psychology, Industrial Organizational Psychology, or Health Psychology. Students develop knowledge and insight regarding human behavior and learn to solve programs related to behavioral, emotional, and cognitive processes. While the program does not lead to licensure, the knowledge and insight attained through coursework can help advance your career. 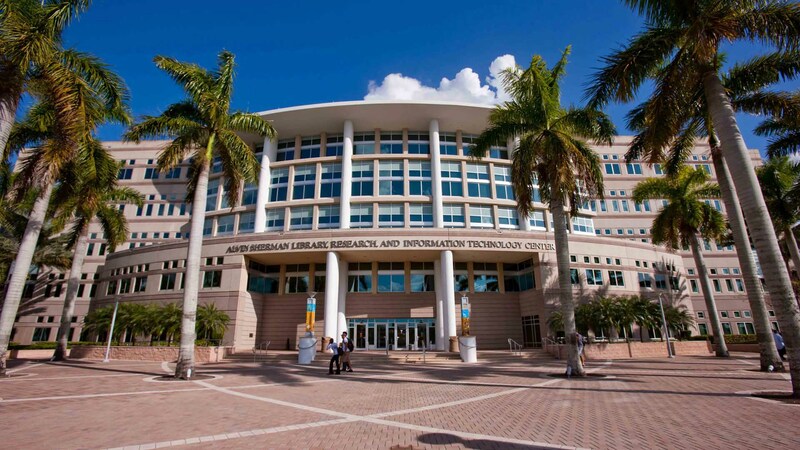 Nova Southeastern University offers a 30 credit hour, online master’s in psychology that is designed to foster the development of interpersonal skills, cultural sensitivity, and additional knowledge in psychology to prepare students for an exciting career in social service, school and community settings, and business environments. The program can also serve as a stepping stone to additional psychology programs or doctoral studies that could lead to licensure. Faculty are highly skilled in the area of psychology and encourage students to be actively involved in their learning experience. The program utilizes the Blackboard learning platform to engage students and faculty in discussion and interaction. The Master of Arts in Psychology online teaches students how to implement the principles of psychology into areas such as business, education, organizations, sport, and criminal justice. Students can select from 10 different specializations covering a wide area of psychology including: Business Psychology; Career Management and Counseling; Criminology and Justice Studies; Educational Leadership; General Psychology; Health and Wellness Psychology; I/O Psychology; Mediation and Conflict Resolution; Organizational Leadership; and Sport and Performance Psychology. To earn the Master’s in Psychology degree, students must complete 39 credit hours and earn a minimum cumulative grade point average of 3.00. Fielding Graduate University offers an innovative online Master’s in Psychology in the area of Media Psychology. Media Psychology is the study of how the media influences behavior. Students develop an understanding of how social media transforms society, the impact of media on consumers, how to engage customers and audiences across various media platforms, the global effects of the media, and positive psychology. This 40 credit hour program does not require a GRE for admission. Graduates are eligible to receive articulated credit for some of the doctoral degree programs at Fielding. 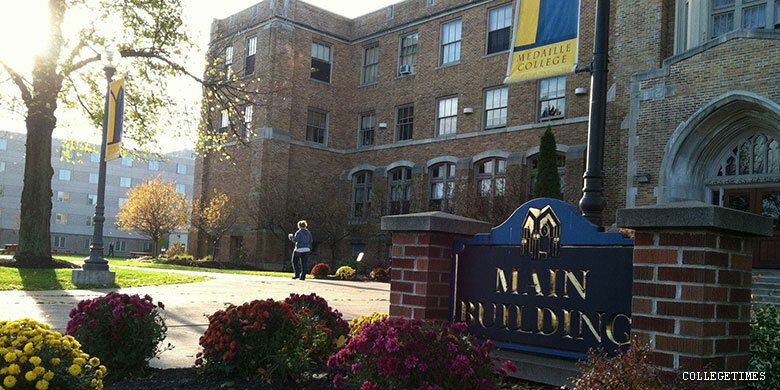 Medaille College in Rochester, NY, offers a 36 credit hour online Master of Arts in Psychology that can be completed in just two years of study. The program is ideal for those who plan to build a career in business, education, research, government, human services, community-based agencies, and health and recreation. Students complete one course every two months and can begin in either the fall or the spring semester. This full time program includes courses in areas such as research methods, counseling, statistics, developmental psychology, and cognitive psychology. Students have the option to complete either a thesis project or an internship before graduation. 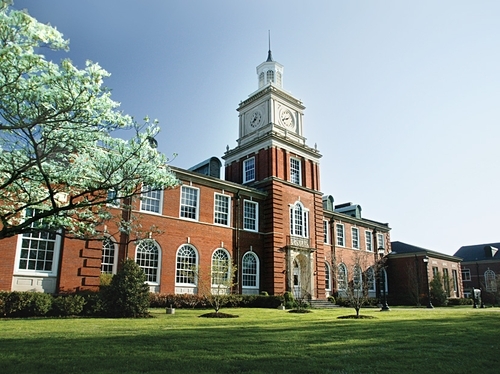 Franklin University features a unique Master of Science in Business Psychology online that can be completed in just 14 months of study. Students focus on both business and psychology, studying the human aspects of areas including marketing, economics, finance, and human resources. Students are also exposed to cutting edge fields such as NeuroFinance and NeuroMarketing. Courses are taught by faculty with industry experience and designed by industry leaders. Students are not required to take the GRE for admission, allowing students to begin the program as soon as they are ready. 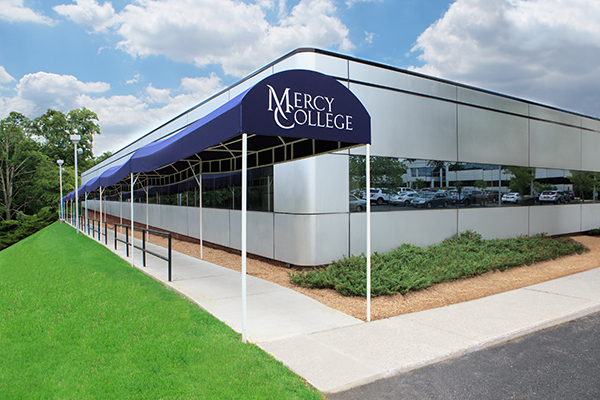 Mercy College offers a 36 credit hour Master’s in Psychology online that can prepare students for doctoral study in the field, or provide students with an advanced understanding of psychological principles and theories. Required coursework covers areas including theory, history, ethics, methodology, and clinical practice in psychology. Students have the opportunity to work with faculty on research efforts and can also gain in-house training experience from one of the Mercy staffed Counseling Centers. Graduates have gone on to be successful as psychology assistants, psychology technicians, casework managers, industrial consultants, and psychotherapists. 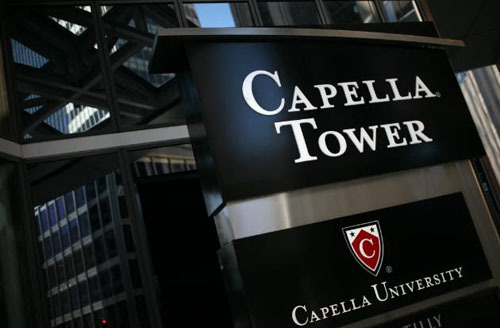 A leader in online education, Capella University offers an online master’s in psychology with 10 week courses and multiple start dates throughout the year. This general psychology program teaches students advanced principles of psychology in addition to theories, research methods, and policy. Students can move quickly through the program by taking advantage of FlexPath self-paced learning. To earn a master’s in psychology online from Capella University, students complete a series of four core courses and five specialization courses. Specialization courses include Lifespan Development, Learning Theories, Social Psychology, Ethics and Multicultural Issues in Psychology and Cognitive/Affective Psychology. An integrative project is completed in the final quarter to showcase knowledge and skills learned during the program. 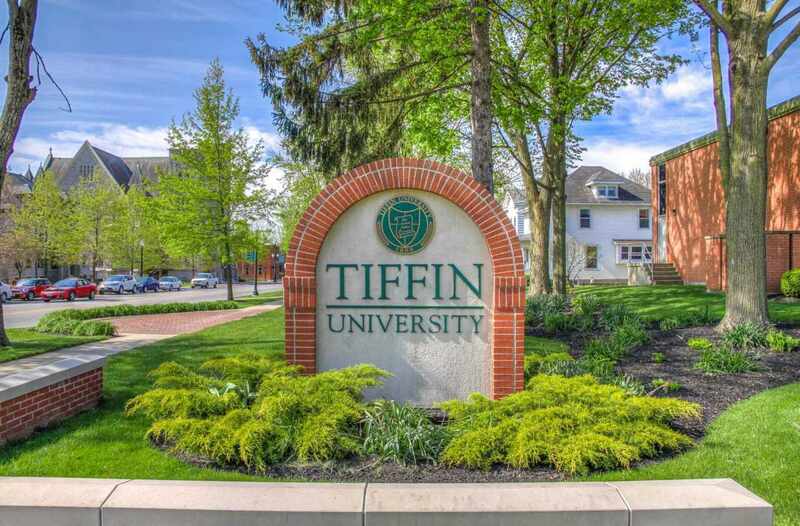 Tiffin University offers a broad level master’s in psychology online that explores areas of Developmental Psychology, Social Psychology, Cognitive Psychology, and Neuropsychology. Students are taught by PhD level faculty with experience in the field of psychology. The focus of this program is on scientific and experimental psychology rather than counseling or clinical psychology, and graduates have gone on to work in research, behavioral support, human resources, probations, and social services. This 37 credit hour program features a capstone research project allowing students to conduct their own research using the theories and methods taught throughout the program. 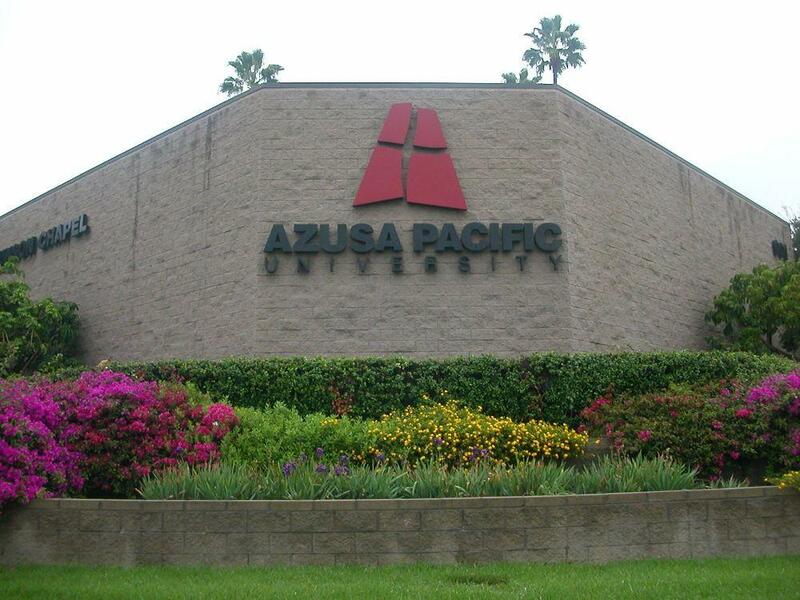 Azusa Pacific University is a Christian university outside Los Angeles, California, offering over 100 different degree programs at all levels for traditional and online students. 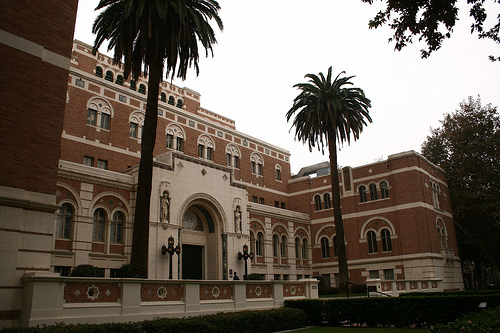 U.S. News and World Report consistently includes Azusa in its list of America’s Best Colleges each year. The online master’s in psychology program is a 36 credit hour program covering many areas of psychology including both I/O psychology and developmental psychology. Students can complete the program in just 18-24 months after completing 26 program units. Highlights of the program include the use of technology in statistical analysis and data management, as well as exploring cultural and diversity issues in psychology. 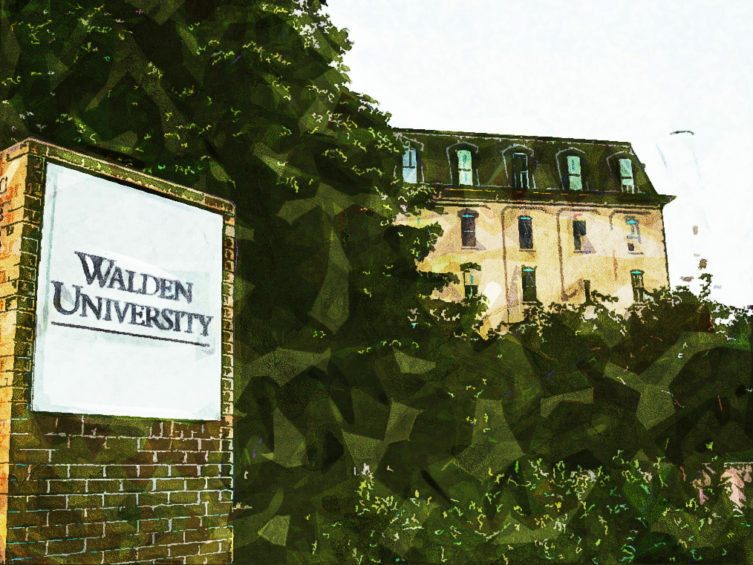 Walden University is a leader in online education, offering a Master of Science in Psychology with coursework that can be applied toward Walden’s PhD in Psychology program. Students can select from six different specializations including Applied Psychology, Educational Psychology, General Psychology, Health Psychology, and Social Psychology. The program teaches students to apply psychological theories and principles to real world situation, conduct basic research, and develop critical thinking skills. This top online master’s in psychology can be earned in just 15 months of study. Coursework completed in the master’s of psychology program can be applied toward the PhD in Psychology program, saving time and money by streamlining the transition to doctoral study. 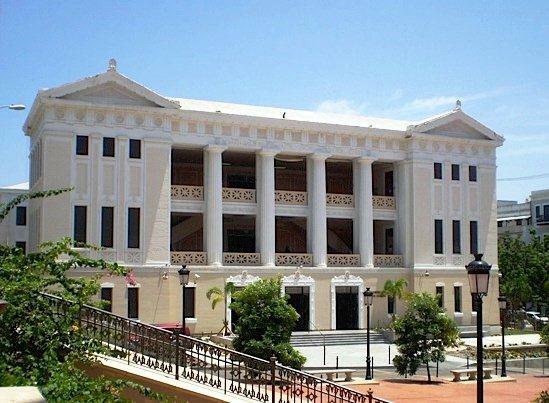 Carlos Albizu University offers a flexible online master’s in Industrial-Organizational Psychology. Students learn to apply scientific principles to solve complex workplace problems that impact organizational success and performance. The program is fully online, taught by I/O Psychology professionals with experience in the field. Coursework is available 24/7 through an innovative online learning platform. Students complete 42 credit hours of coursework that includes a research/capstone project. 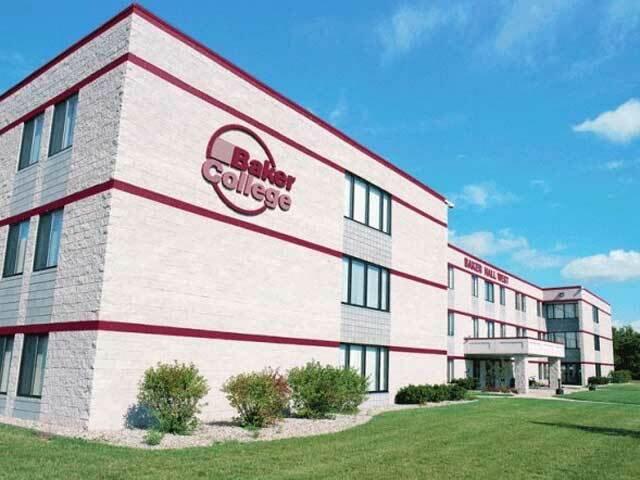 Baker College features an online Industrial-Organizational Psychology program taught by working professionals to help students understand the practical application of I/O Psychology. Students study the influences behind employee behavior and performance and learn how to maximize both for organizational success. This 57 credit hour program includes courses in the psychology of leadership, consultation psychology, the psychology of personnel management and human resources, and tests and measurement. Students complete either an I/O Psychology Residency or an Evidence Based Coaching course. A capstone project is required, allowing students to showcase their knowledge and expertise in the field. The online master’s in psychology program from Indiana Institute of Technology is a general psychology program that prepares students for employment advancement or future doctoral study in psychology. Students are exposed to current psychology theory and methods which fosters an understanding and appreciation for individual differences. The program follows the educational guidelines set forth by the American Psychological Association’s Commission, but does not lead to licensure for independent practice. Students complete 33 credit hours of coursework, all offered online, including lifespan development, multicultural psychology, research methods, and psychopathology. 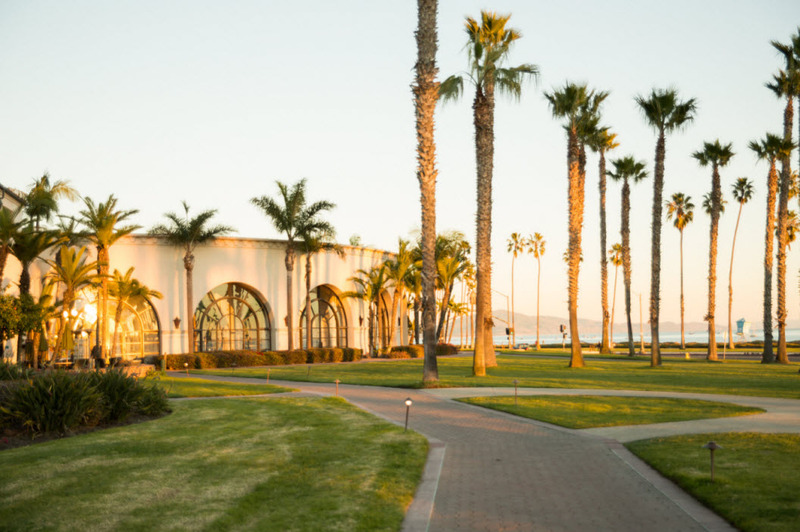 California Baptist University features a master’s in counseling psychology that fulfills the requirements for licensure in California as a marriage and family therapist or licensed professional clinical counselor. Coursework is offered in two distinct formats including a virtual hybrid format, where students are actively involved in live, online discussion and interaction and an asynchronous online format allowing students to work at their own pace when it is most convenient. 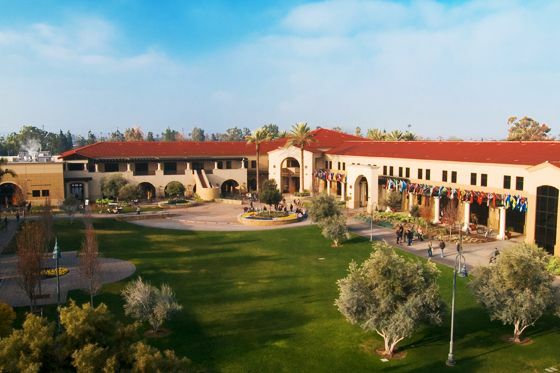 California Baptist University has received high accolades from U.S. News and World Report for its Graduate Education faculty credentials and has received Military Friendly School designation by G.I. Jobs. 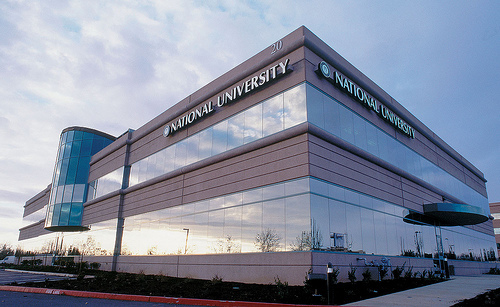 National University offers a master’s in Performance Psychology which combines the areas of counseling, peak performance, and sport science with the techniques and principles of performance psychology. Coursework contributes to the requirements set forth by the Association for Applied Sport Psychology for certifications in sport psychology. This 63 quarter unit program is comprised of 14 courses, including fieldwork experience or an internship. Graduates are able to apply their knowledge by working with collegiate and professional athletes, in fine arts performance centers, in community sports organizations, or as teachers and coaches. 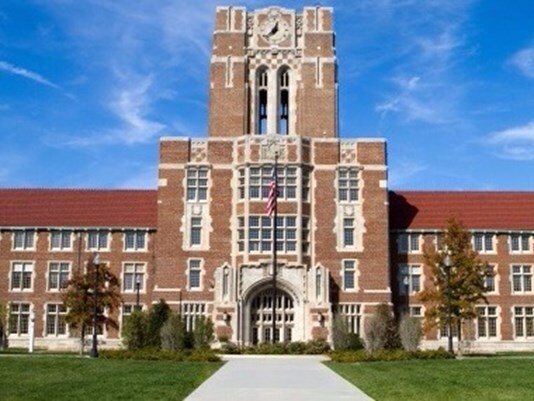 The Master of Science in Educational Psychology from the University of Tennessee is designed for those in academia, business, or government, as well as those starting their career in one of those areas. Courses are synchronous, meaning students need to be available to log in to their courses on designated evenings and times. This 36 credit hour program does not require a thesis and offers concentrations in either Adult Education or Applied Educational Psychology. Students can complete the program in two years by taking two courses each semester. 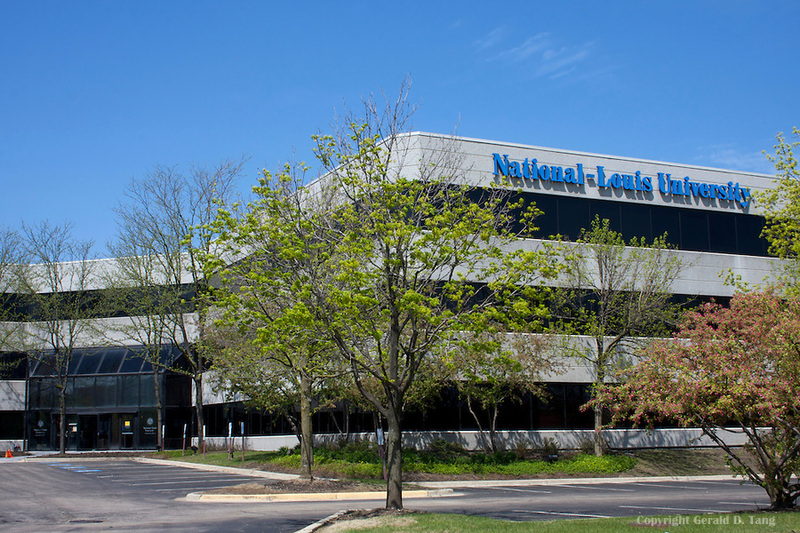 National Louis University in Chicago, Illinois offers an online master’s in psychology program focused on Industrial and Organizational Psychology. The program is professionally focused, aligning with the guidelines and standards published by the Society for Industrial and Organizational Psychology. Students move through the program as a cohort, fostering peer interaction and professional networking. Coursework is offered online and the accelerated format means students can graduate in just 20 months. Up to nine credits of graduate coursework can be transferred into this program, saving both time and money. Graduates become part of a professional network of I/O psychologists, providing opportunities for additional career development and networking. The online Master of Arts in Psychology program from Union College is a flexible program designed to provide a solid foundation for those who plan to pursue doctoral study as well as those who want career advancement. Students complete a capstone project in their final semester in order to become familiar with research principles and demonstrate their ability to think in a critical and scientific manner. There are no residencies required as a part of this program, although students are welcome to come to campus and visit with their professors in person. 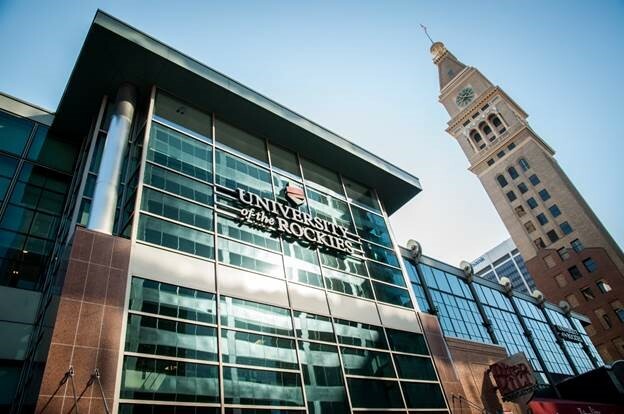 The University of Northern Colorado offers an online educational psychology master’s program for teachers who want to build an environment conducive to critical thinking and foster confidence in their students’ learning. This 30 credit hour program provides students with a greater understanding of how the brain and environment influence learning, what motivates students, and the role of society and culture in the learning environment. Students begin the program in the summer and can finish in just 19 months. 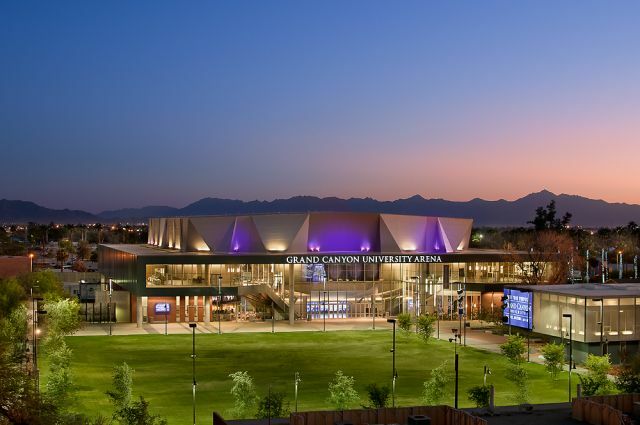 The College of Humanities and Social Sciences at Grand Canyon University offers a 36 credit hour master’s in psychology for students wanting greater insight or those looking for career advancement. The program focuses on general psychology, providing students with exposure to the field to better understand what motivates individuals to make choices and decisions. It covers areas such as human development, research methods, health psychology, and contemporary issues in psychology. Courses are eight weeks long and up to 12 credit hours can be transferred in, reducing the time and cost to complete the program. The Industrial and Organizational Psychology master’s degree from Kansas State University is a 38 credit hour program that can be completed in just two years of full time study. Coursework is offered online, but there is a 2-week on-campus summer intensive required in year one and year two. Students also participate in guided research and a practicum experience to gain professional experience. This rigorous master’s in psychology online teaches students how to ethically guide organizational change, develop training programs to maximize employee performance, and apply a problem solving framework to some of the most challenging issues human resource professionals face in their work. Graduates are prepared for successful careers in human resources, training, testing evaluation, staffing and hiring, and consulting. Touro University Worldwide offers an online master’s in psychology with concentrations in either Media Psychology or Educational Psychology. The program focuses on the practical application of psychological theories and concepts in real world settings using case studies and real world examples. Students learn research methods, learning theory, ethical practice in psychology, and principles of cognitive and social psychology. Nine required courses and three electives are needed to complete this master’s in psychology online program. The program is well suited for those working in the area of business, marketing, health services, criminal justice or media, as well as those who plan to pursue doctoral study in psychology. 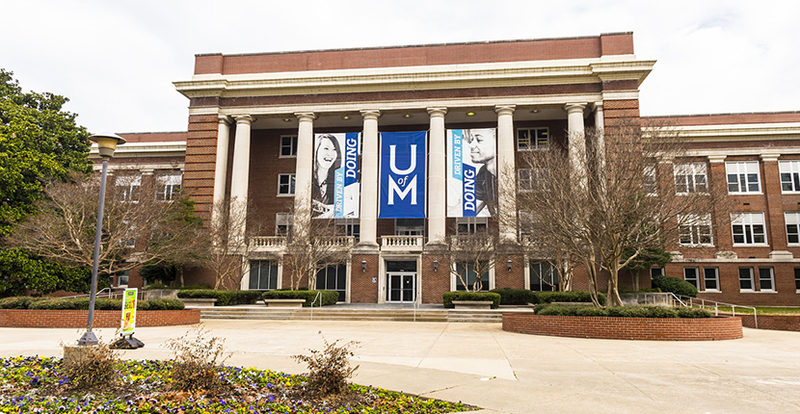 The University of Memphis features an online master’s in educational psychology for educational professionals who need a more in depth understanding of human development, learning, research, and statistics. The program is ideal for students of different academic backgrounds with different career goals. Previous students have worked in law enforcement, social work, consulting, ministry, and healthcare. Admission into the program is competitive and students are required to submit their GRE score. Two different start times during the year provide students with the flexibility to begin the program when it is most convenient. 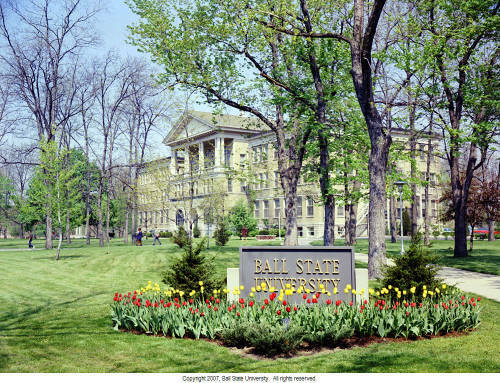 The online Master of Science in Quantitative Psychology is a unique program offered by Ball State University for those who like numbers, social science, and statistics. Students learn methods for measuring human attributes and develop statistical and mathematical modeling of psychological processes. Students also learn how to design research studies and analyze data. Faculty have experience in the field and are able to bridge the gap between classroom teaching and real world application. A concentration area is available in mixed methods of research for students who want to explore qualitative research methods. A thesis is required, giving students experience needed to be successful in doctoral programs in a variety of areas. Austin Peay State University features an online Industrial-Organizational Psychology program. The curriculum is rigorous and admission to the program is competitive. Students engage with faculty and peers through virtual classrooms, phone calls, emails, and other state-of-the-art online learning technologies. Throughout the program, students learn about areas such as personnel selection, training, employee development, performance appraisal, motivation, leadership, and motivation. Liberty University is a faith based university offering an online master’s in psychology with a focus on developmental psychology. Students learn how to understand and interpret human behavior from a Christian perspective. Students complete all coursework online, and come to campus for four on-campus intensives throughout the program. Graduates have become successful program directors, service coordinators, program evaluators, and data analysts. 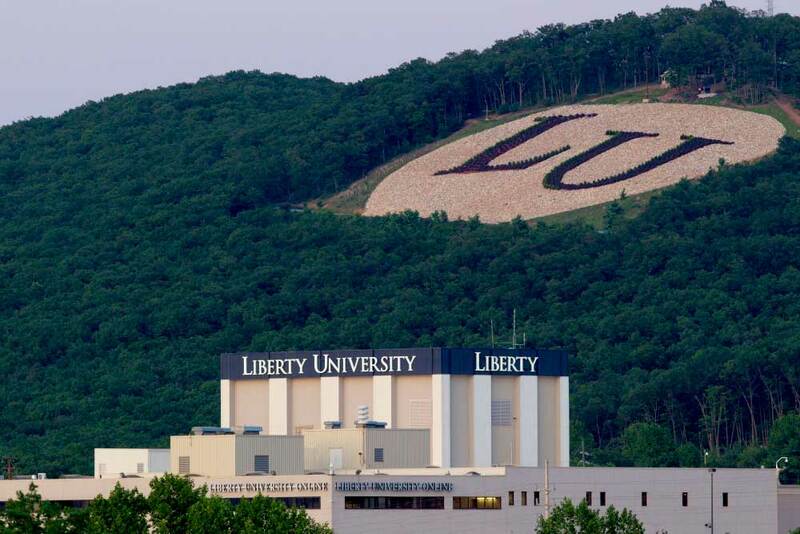 Liberty University was included in the list of Top Degree Programs by College Values Online in 2016. The Master of Arts in Forensic Psychology program at the University of North Dakota is a 35 credit hour online program that can be completed in just two years of study. Students listen to recorded lectures through an online learning platform and complete one on-campus visit during the course of the program. The on-campus visit is a 2-week capstone experience where students work with instructors and peers to complete a paper and prepare a presentation. Students also have the opportunity to meet with professionals in the field, including judges, an FBI agent, a forensic psychologist, and attorneys. The program teaches students how to conduct focus groups and prepare for trial, select and utilize forensic assessments or evaluations, testify as an expert witness, or assist with forensic issues such as sexual harassment, injury assessment, or child custody. 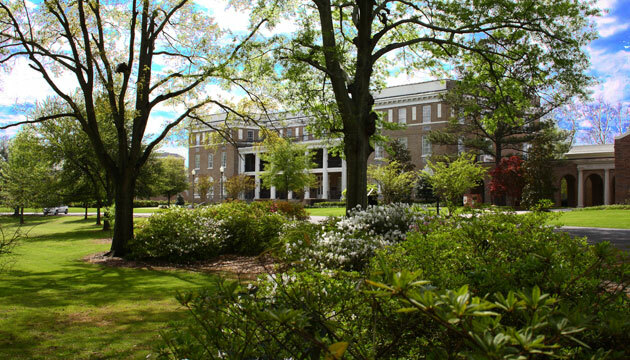 The online master’s in experimental psychology from the University of West Alabama provides students with advanced training in both statistics and research methods. Students who plan to pursue doctoral study in psychology will benefit from the rigorous coursework and training, preparing them for the demands of a PhD program. This 36 credit hour program includes a thesis. Online students receive the same individualized attention as their classroom-based counterparts and have the opportunity to travel abroad to gain a worldwide perspective of the field. 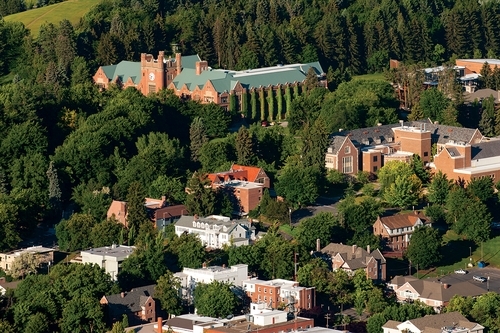 The College of Letters, Arts and Social Sciences at the University of Idaho offers an online master’s in psychology with a focus on human factors. Human Factors is the study of human behavior, but physically and psychologically, in a specific environment or after exposure to a product or service. This 30 credit hour program includes coursework in sensation and perception, engineering psychology, cognitive psychology, and human-computer interaction. Online students can begin the program in either the fall or spring semester. The program requires students to complete either a thesis or take a comprehensive exam to fulfill degree requirements. The University of Louisiana at Monroe features a fully online master’s in psychology with a focus on forensic psychology. This 36 credit hour program features coursework in counseling in criminal justice, sociology of law, and psychopathology. Admission to the program is competitive and applicants need to meet two of three criteria related to GPA and GRE test scores. While there is no thesis requirement, students should consider completing a thesis if they intend to pursue doctoral study. 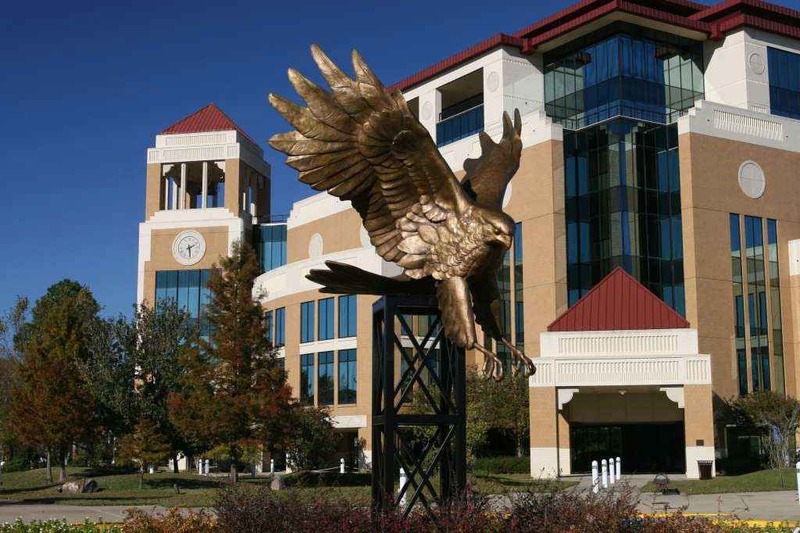 The University of Louisiana at Monroe was included in Go Grad’s list of the Top Online Master’s in Psychology for 2015 and by Affordable Colleges Online in their list of the Best Online Psychology Degrees. 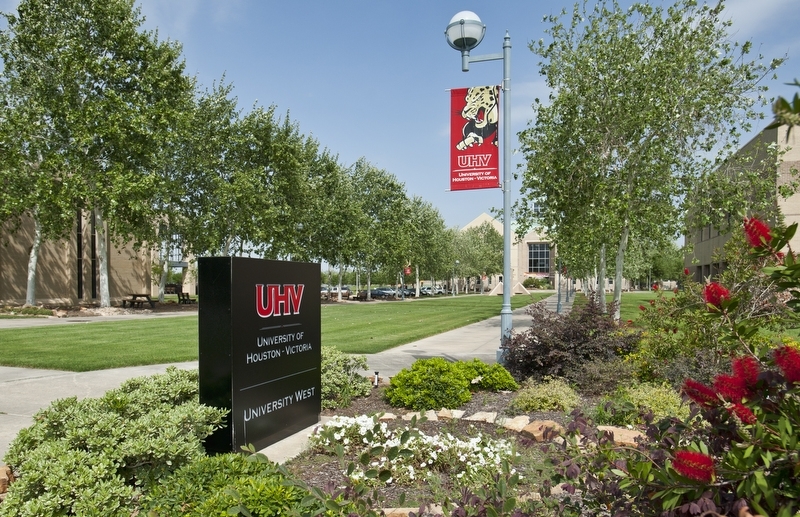 The University of Houston-Victoria features several online Master’s in Psychology programs through the School of Arts and Sciences. The Counseling Psychology program is a 60 hour program with a strong clinical component, meeting the academic requirements for the Licensed Professional Counselor certification in the state of Texas. Students study areas of assessment, intervention, and consultation. The online Master’s in Forensic Psychology includes a practicum experience working in the field. Coursework covers areas such as social psychology, group psychotherapy, addictions counseling, and crisis counseling. The Master’s in School Psychology program trains entry level school psychology professionals in a manner consistent with the standards of thee Texas State Board of Examiners of Psychology Licensed Specialist in School Psychology. The program also complies with recognized standards of the National Association of School Psychologists. 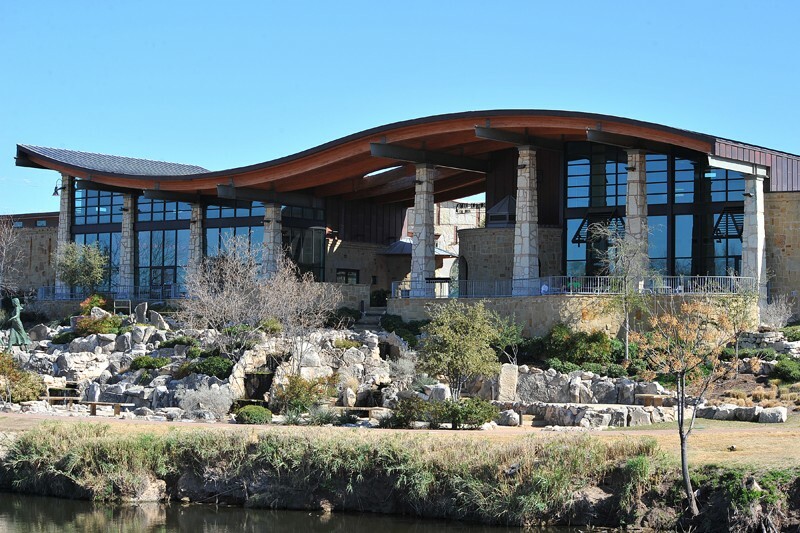 The online master’s in psychology program at the University of North Texas features a unique concentration in Research and Evaluation. Educators rely heavily on evaluation to determine if their teaching strategies are effective and if their students are meeting their benchmarks. This program teaches students how to develop evaluations, collect data, and measure outcomes. Both quantitative and qualitative methods are taught in the investigation, analysis, and interpretation of program outcomes. Students can complete the program in just 15 months of full time study. The Master of Science in Educational Psychology program at the University of Nevada-Las Vegas is a 34 semester hour program that can be completed entirely online. This top online psychology master’s program is ideal for elementary, secondary, and special education teachers who want to learn more about educational psychology, as well as those who want to advance their studies in educational psychology or earn their Ed.S. in School Psychology. Students can elect to complete a thesis or take a comprehensive examination prior to graduation. 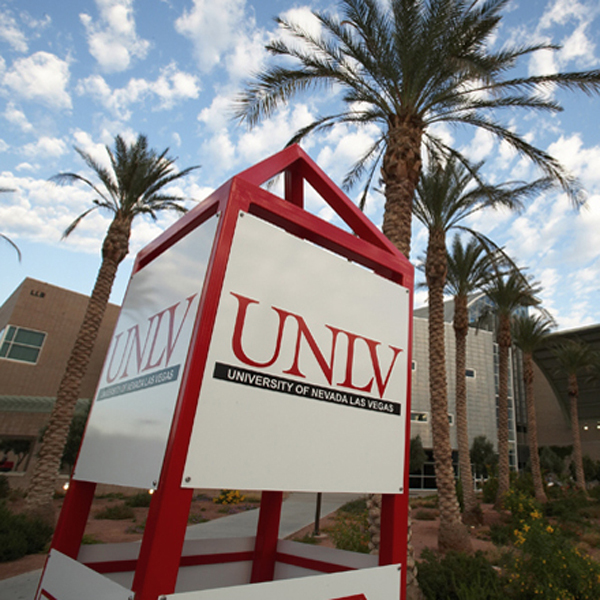 U.S. News and World Report has repeatedly included UNLV in its top 25 list among specialty programs in educational psychology. 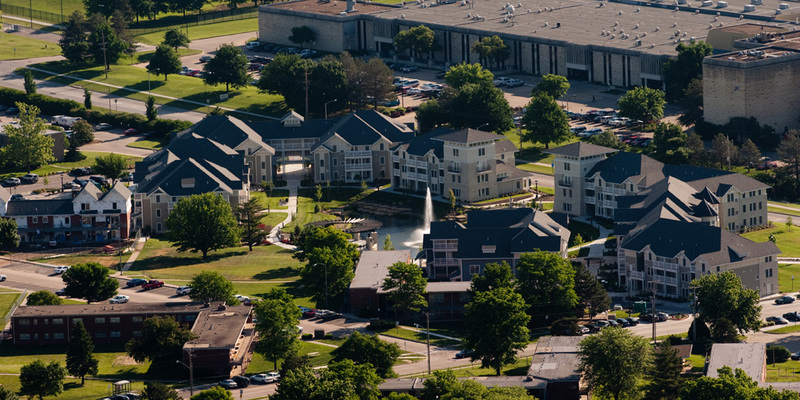 Angelo State University features a fully online master’s in applied psychology which teaches students how to address situations we all struggle with in life such as improving overall health and wellness, improving safety, improving education, and increased prosperity. Students have the opportunity to take electives in a face-to-face format, but this is not a program requirement. Students can tailor the program to meet their personal and professional needs. Courses are taught by faculty with doctoral degrees and students can work closely with faculty on research. Fort Hays State University offers a unique online master’s in school psychology that leads to licensure as a school psychologist in the state of Kansas. This 30 credit hour program can be completed in just four semesters and features five-day advanced workshops on campus to allow students more in-depth study. After completion of the online Master of Science in School Psychology, students may apply to continue their education in the Ed.S. in School Psychology program. 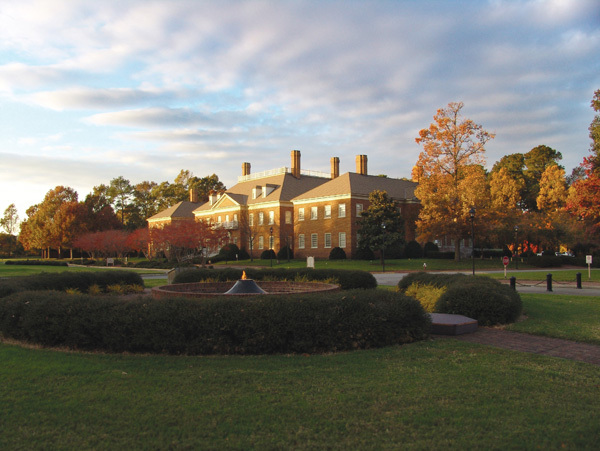 Regent University is a Christian institution offering a 39 credit hour online master’s in psychology degree with five different start dates throughout the year. Courses are eight weeks long and provide the opportunity for students to engage in interaction with both peers and faculty. Elective coursework is available in psychopathology, psychology of religion, and multicultural psychology. Graduates are prepared to work in community colleges, organizational consulting, and research. With affordable tuition rates and cutting edge training in quantitative research, communication, and problem solving, Regent features one of the best online master’s in psychology programs in the country.